With the recent revision of BS8485 (2015) we have seen an increase in the requirements for gas membrane testing and verification to achieve a points score of 2. All the requirements of BS8485 (2015) need to be achieved to enable the score points to be allocated. Testing and verification to C735 is now required to fully comply with these guidelines. We are pleased to be able to offer a fully independent verification and testing service. 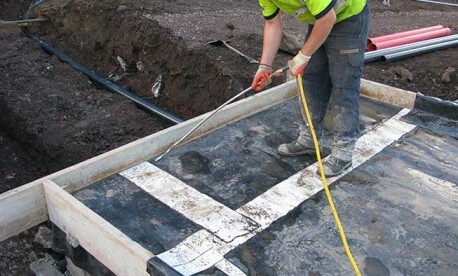 Our Industry leading professionals provide inspection, testing and verification of all major gas membrane and venting installations and we can organise external verification and testing of our own installations in accordance with C735 requirements. 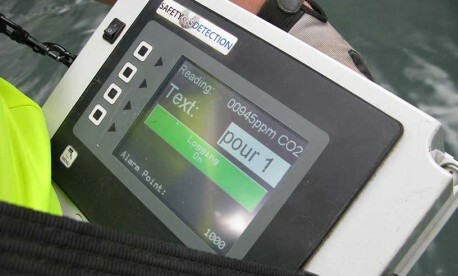 We have a full suite of air lance testing equipment and can provide the latest CO2 tracer gas testing as required. 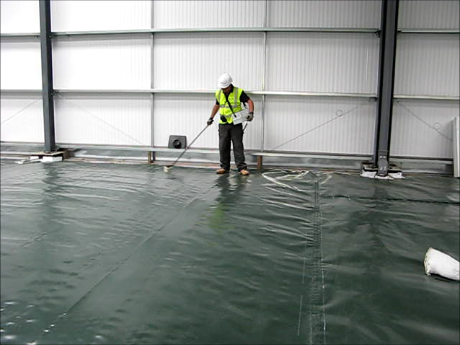 As the leading designer, supplier and installer of gas membranes and venting systems, we are proud to be at the forefront in the industry – setting the very highest standards in installation quality and testing.